We bring you our Domain Reseller Program so you can make more money for less. Our domains reseller platform is the most advanced, turnkey solution available for reselling domain names. 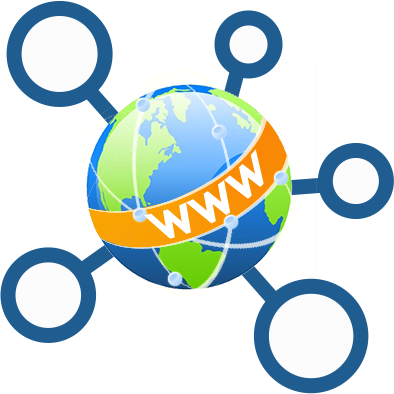 Once you have applied and become a domain reseller partner you will receive immediate access to wholesale domain names. 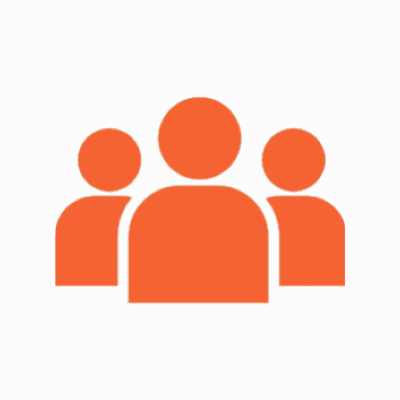 Dedicated partner channel We pride ourselves on our relationships with resellers, and offer a complete reseller channel of dedicated account managers. 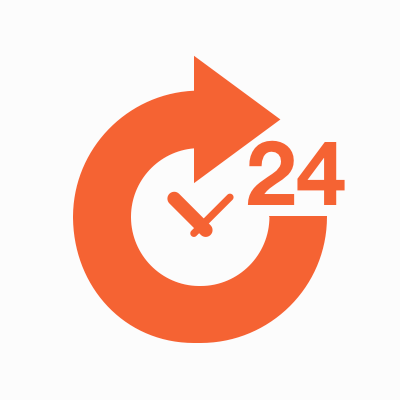 24/7 Reseller support team Our team are available to assist you 24/7 with technical issues, promotion ideas and account management. We are here to help our resellers grow. 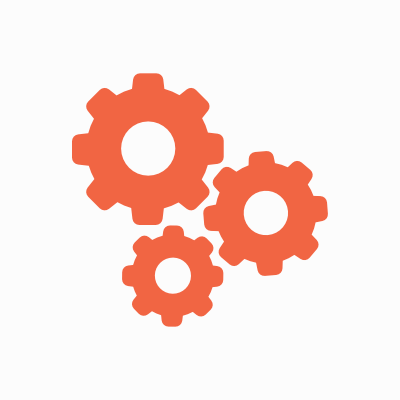 Enterprise level systems Our systems are built ground up to provide optimal solutions for any business and undergo constant development and enhancement. Easy WHMCS installation We provide Easy WHMCS Module Installation Guide. It is so easy, that your grandma can do it. 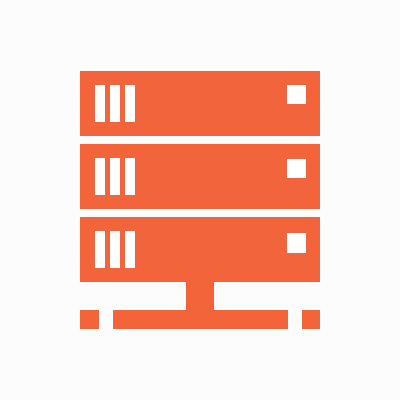 Servers : Linux VPS, Linux Dedicated Servers and Windows Dedicated Servers. What is the Domain Reseller Program? Domain Reseller Program is a service provided to you to be able to sell and register domains for your clients. We offer domain reseller account from ResellerClub free of cost. You will get instant access and can start registering domains with a minimum balance of $50. You can use our readymade white labeled platform to start selling. The Domain Reseller Program has a zero activation fee. All you need to do is make an initial deposit of $50 to get started. The initial deposit is fully usable and isn’t time bound. Through this deposit, you can buy / start selling any of the domain name extensions offered. How am I charged in the domain Reseller Program? The Domain Reseller Program follows a pay as you go model. Whenever your customer makes a purchase, an amount will be deducted from the amount deposited in your account. How much does each domain cost me under the domain reseller program? The costs vary depending on the pricing slab, initial deposits and number of domains registered. The base slab offer standard .com extension at $11.99 per year and this will reduce to $9.99 per year as your deposits and number of domains you register increase.